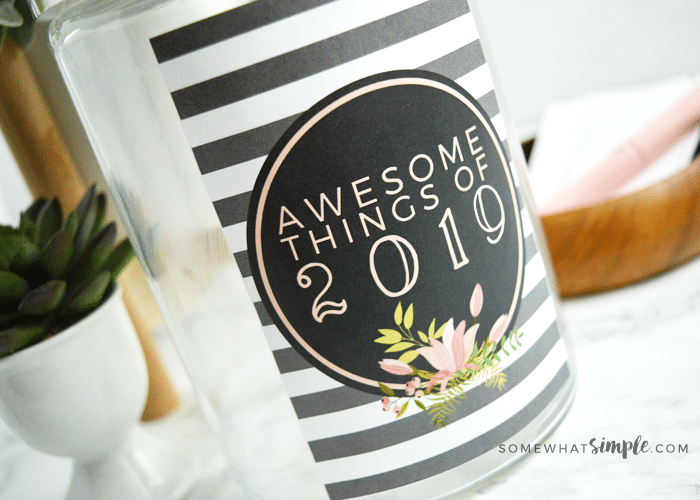 Our 2019 Journal Jar Kit is the perfect way to document the awesome things that happen during the year! If you’ve been following us for a while, you probably know our love for journaling runs DEEP! 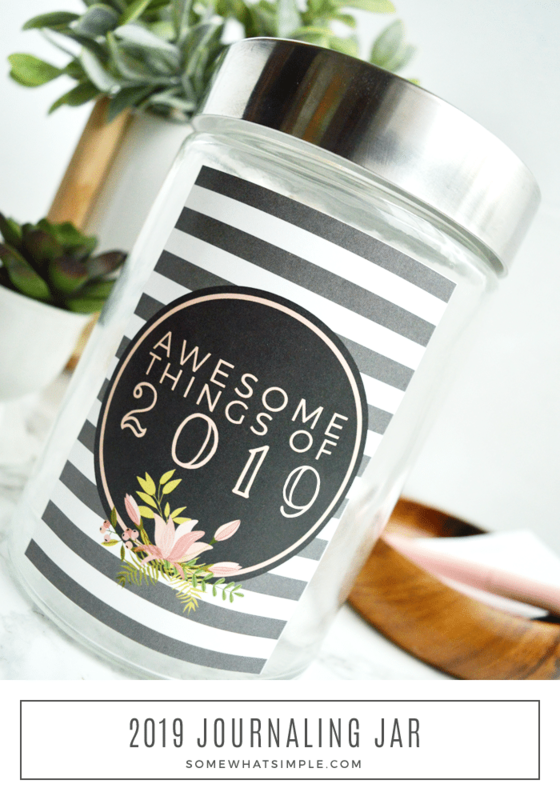 We’ve created several printable journals over the years – our Journal For Kids, Couple’s Year in Review and Summer Journal Kit rank up there with this darling journal jar as some of our very favorites! It’s time for yet another year of journaling! We started this idea in 2013 and we LOVE how year after year this Journal Jar continues to be a well-loved idea of Somewhat Simple’s readers! 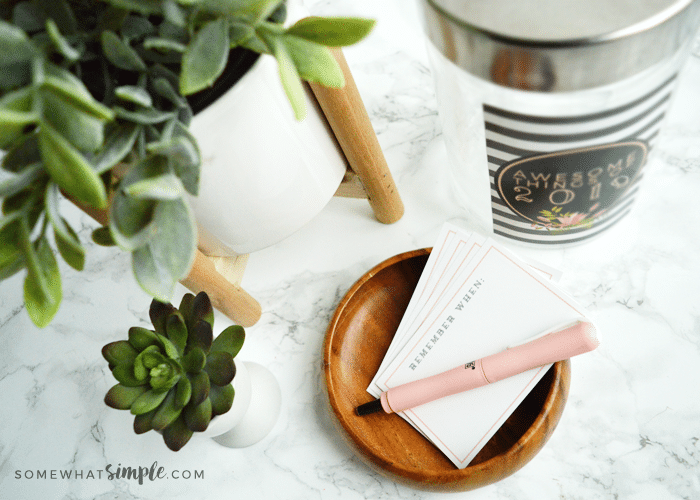 Cut out the “remember when” printables and start journaling away! I also like to keep a small notebook with me when I’m out and about, so I can write the awesome things down before I forget to stay organized, then I just add them to the jar when I get home. 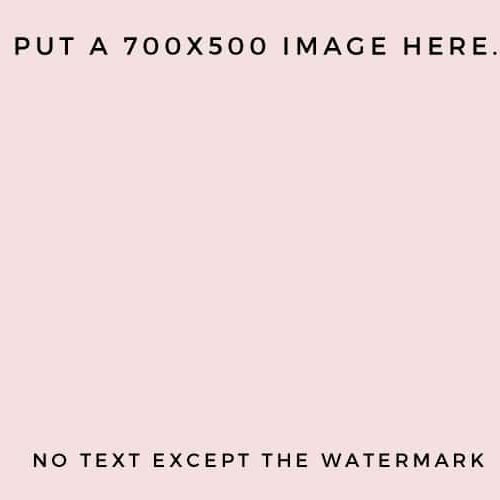 I send the files into a printing shop, since my printer doesn’t like to color match very well. The quality of paper they have is great, but not necessary if you’re just printing off for yourself. This would make a great gift! We’ve included a tag for you to fill out if that’s something you’d like to do! 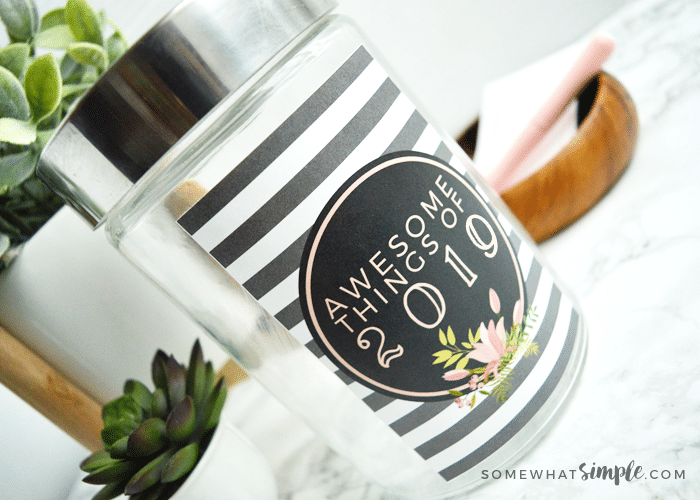 Here’s wishing you another year filled with awesome memories that’ll fill your Journal Jar to the max! So happy to see you updated this! I made 5 jars and gave one to all my grownup kids for Christmas last year and kept one for us. We’ve enjoyed filling them and look forward to reading all the papers on New Year’s eve. I’m gonna give them a new label this year to keep up the fun! What a great idea, thanks so much for sharing! 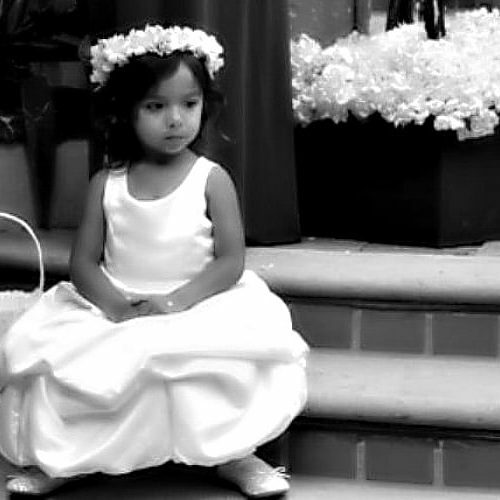 I can only imagine all of the great memories that will be shared at the end of the year. Just purchased the label and found the jars on Hobby Lobby. How tall is yours?? They come in several sizes–like 11″? i got the jar printables however when i paid through paypal it charged me 2.99 no option either way I paid for discount code to be applied! I got it thanks so much and for the immediate replys..thats fantastic! I look forward to ding this with my family what a great idea! Love your posts and look forward to more! Will be sharing this everywhere and tweeting!